Clinnis Don Orr was born April 4, 1944 to the late Clarence Nathaniel and Lorene Griffin-Orr in Danville, Alabama. He worked at Baker's Manufacturing and was a Certified Welder. He is preceded in death by his parents. 1 Son: Clinnis Catrell Orr. 4 Brothers: Milton Orr, Clarence O'Neal Orr, Burl Orr and Willard Dean Orr. 1 Sister: Doris Jackson. He was united into Holy Matrimony to Shirley Swopes and to this union 3 children were born. He departed this life on Wednesday, November 21, 2018 at Decatur Morgan Hospital/Decatur General Campus. 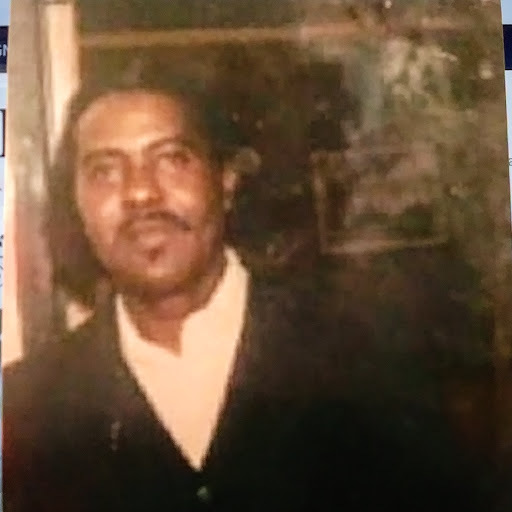 His memory will always remain in the hearts of his children: Wanda Swopes, Sabrina Swopes of Huntsville, Alabama. Brenda Prince of Moulton, Alabama. James "Tojo" (Julie) Orr of Hartselle, Alabama. Jerry Swopes of Huntsville, Alabama. Mario(Cathy) Nicholas of Decatur, Alabama. Danny Addie of Hartselle, Alabama. 1 Step-Son: Jeffery Swopes of Oregon. 1 Sister: Margaret (James) McDaniel of Louisville, Ky. 3 Brothers: Ruis (Carolyn) Orr of Decatur, Alabama. Truel (Clementine) Orr of Trinity, Alabama. Tex Gray of Falkville, Alabama. A host of Grandchildren, Great-Grandchildren, Nieces, Nephews other relatives and friends. Under the directing of Sharpley Funeral Home. Funeral will be held Wednesday, November 28, 2018 at 12:00pm at Hartselle Heritage Funeral Home Chapel ( located at 1401 Main St. East Hartselle, Alabama 35640). Burial in Hartselle Memorial Gardens. The body will be at Hartselle Heritage Funeral Home Chapel at 11:00am Wednesday. All viewing will be at Sharpley Funeral Home from Tuesday, November 27, 2018 at 9:30am until 5:00pm and Wednesday, November 28, 2018 from 9:00am until at 10am funeral day.